As celebrations for the Declaration of The Báb begin, I am thinking of all my friends around the world. I am excited as I continue to work steadily on my new album in honor of the 200th anniversary of the Birth of The Báb next year in November. The songs are beginning to take shape as diverse musicians and singers around the world contribute their talents. As the album evolves, I look forward to sharing more developments with you. 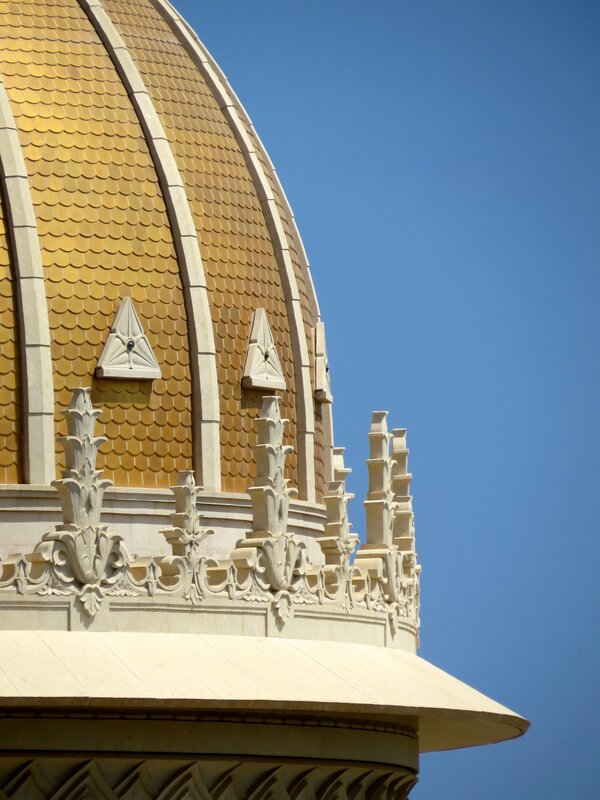 For now I hope you enjoy this video that my son put together a few years ago of photos of the Shrine of The Báb. The piece that accompanies the photographs is titled ‘The Hallowed Beauty’ from the album ‘Fire and Gold’.